Can I bring a hot woman over to see the new installation? Yes, you can have some. I'm too old to care. Scott you guys are always welcome. Couple more weeks and the thru the wall cabinets and wet bar stuff should be here. Looks more like a humidor floor than a walk in! You need to make a road trip to OH to christen this baby. My guess is that the smoke room will be done by the end of Feb.
Hopefully past behavior will be sufficient to meet the challenge. 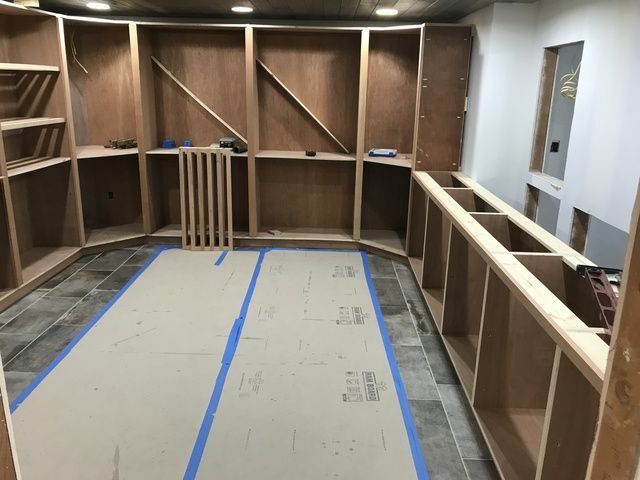 Dave - what kind of wood(s) are you using for the walk-in? Any insight into the decision making on the choice is appreciated. Thanks Dustin. How ya been? Mahogany and cedar. Large surfaces are structural faced mahogany. 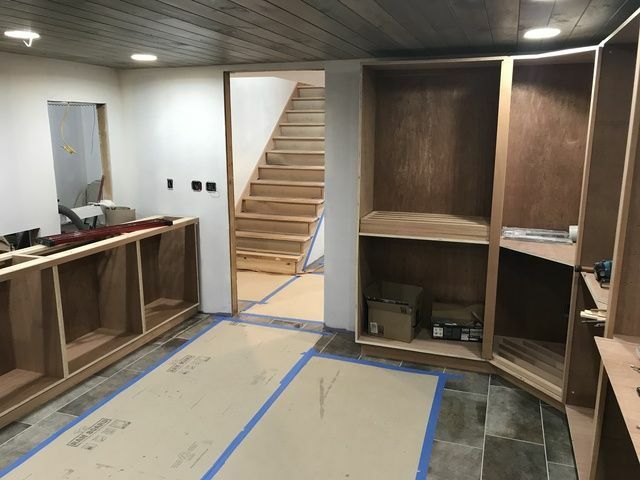 Trim and shelves are cedar. Not too shabby good sir. Much has changed since I regularly chimed in but I'm glad to see that many things have stayed the same. I do miss the camaraderie! That one doesn't like me anymore, brother. I need to see outside the entry door to plan your "Casa De Klugs" signage. You may be disappointed. Just a plain door with a lock is the plan. Glass door with some kind of graphic for the smoke room though.